We have a request to ask you all, it will take a few minutes of your time, we have written an email template generator that will allow us to get the reasons why the ITA are calling protests that are happening in Parliament Square to your MP. 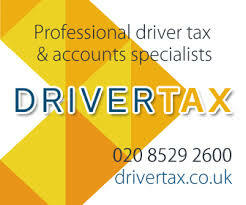 Specifically you as a driver go onto the page, put in your home postcode it then gets your MP’s name and email address you then put your full name and full address into the page pick a template it builds the email you sent to your MP, it produces the email address, subject line and the body of the email that you copy and paste into an email and send. Over the weekend we have already sent an email that was similar to this one to every MP, but emails from individuals carry a lot more weight than mass emails from one source, the house of lords is being lobbied as well. 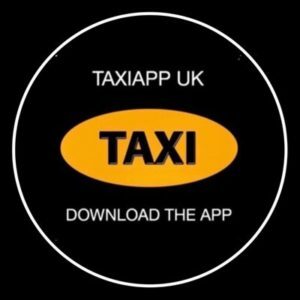 PreviousFemale Met Officer Who Tried To Prosecute Taxi Driver With Questionable Evidence. Case Dismissed. 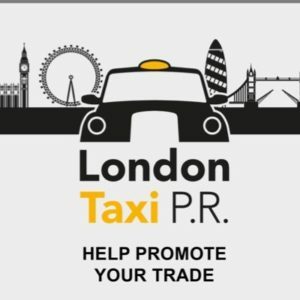 Enter your email address to subscribe to Taxi News and receive notifications of new posts by email. 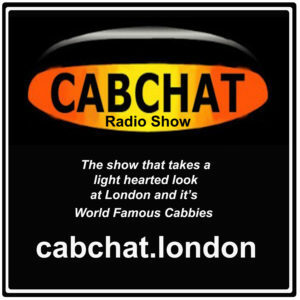 Cab Chat Daily Thursday 22nd November 2018 | Cab Chat Radio Show on Uber Verdict Judicial Review To Be Heard within Weeks. 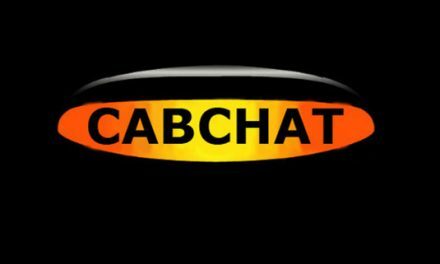 Cab Chat Daily Friday 23rd November 2018 | Cab Chat Radio Show on With Time Running Out, Chris Johnson Asks For Your Support To Hold TaxiApps To Account.